A COUNCIL worker who has represented the SIC in fisheries for a number of years has been appointed as a policy officer at Shetland Fishermen’s Association (SFA). 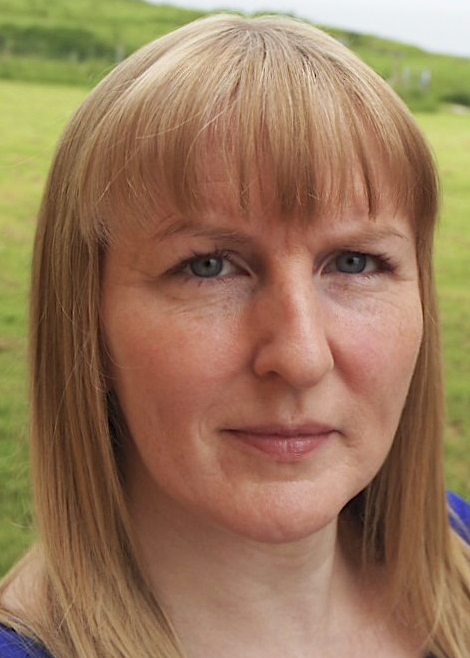 Sheila Keith, who has spent almost 15 years with Shetland Islands Council providing commercial lending to private businesses, said she will work towards the industry having a “bright, sustainable future”. She has experience of working in areas like inshore fisheries management, quota management and European lending. “I am very much looking forward to working with the SFA and its members at this exciting yet uncertain time,” Keith said. SFA executive officer Simon Collins added: “We are delighted to welcome Sheila to the association.